About Enchanté Boutique Hotel: Enchanté Boutique Hotel is a brand new experience in luxury hospitality for Silicon Valley and the city of Los Altos, the birthplace of Apple Inc. Each of the public and guest accommodations are unique with a sophisticated, eclectic style that blends elements of a Parisian Inn with French art and memorabilia and modern comforts culminating in a distinctive guest experience. 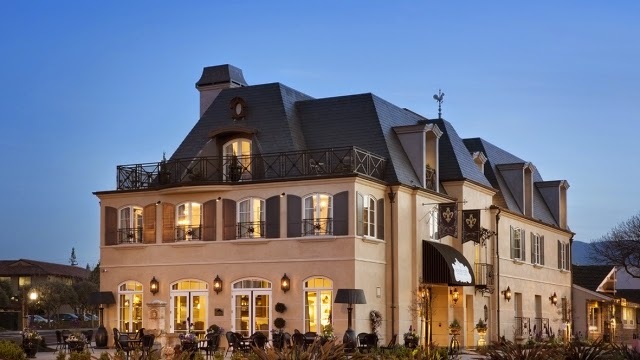 Its elegant, châteauesque architecture commands a striking presence at the entrance to downtown Los Altos. Enchanté is the vision of Abby Ahrens, a real estate professional, developer of custom homes and beloved member of the Los Altos community for over 30 years. Enchanté is the region’s first chic and fashionable luxury boutique hotel. 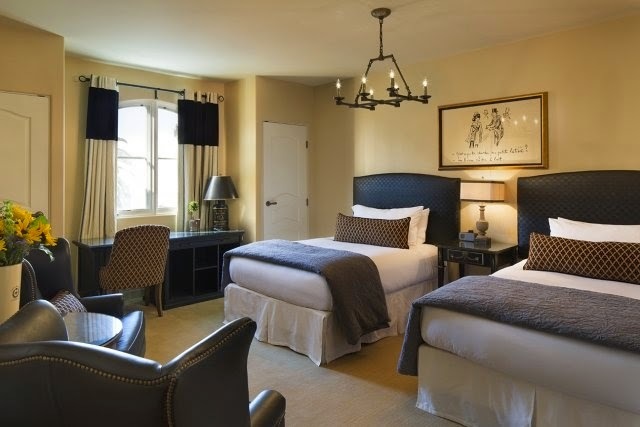 Featuring 19 rooms, each with unique interior designs expressive of French culture, highlighting French artwork and antiques, Enchanté offers a cozy retreat and an alternative to chain hotels for the growing number of travelers coming to the Silicon Valley region.